“(Perhaps) the President calculates that by adding to the blizzard of bizarre behavior over the last two years and shutting down the government at Christmas, while his own party still controls each branch of it, the institutions that we need for our democracy to function (and to ensure no man is above the law) will be overwhelmed,” he wrote. “But my concern for the country goes beyond the immediate pain and dysfunction that this shutdown will cause. Beyond even ensuring that this President is held accountable. What’s happening now is part of a larger threat to us all,” the statement read. 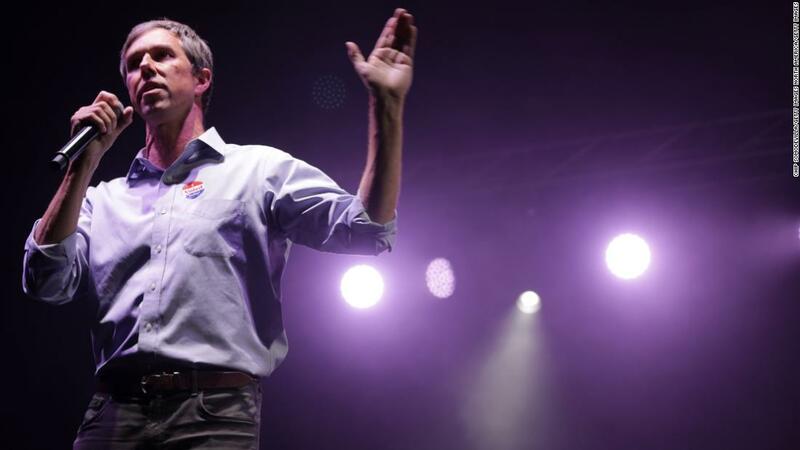 O’Rourke went on to list the things that Trump has done since taking office in 2017 that he sees as antithetical to American ideals, including the travel ban and the administration’s child separation policy. In the first CNN/Des Moines Register/Mediacom poll, 11% of likely caucusgoers in Iowa — a key 2020 state — ranked O’Rourke as their first choice. Last month, he told supporters that he and his wife “will think about what we can do next to contribute to the best of our ability to this community” when reporters asked him about a 2020 run. 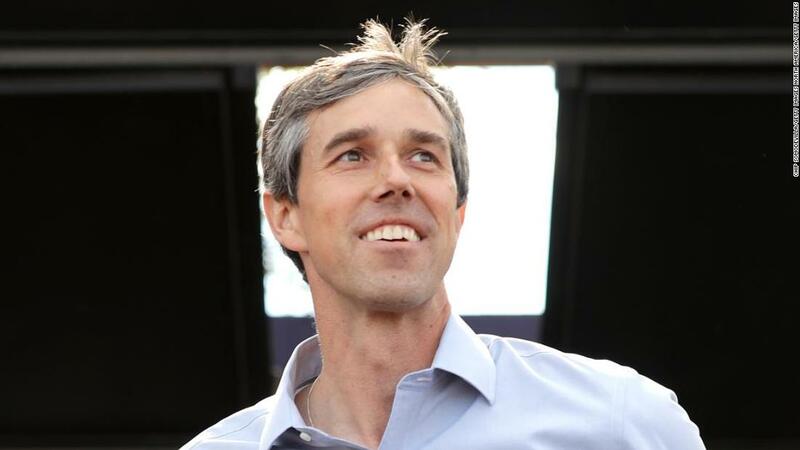 Before the midterms, O’Rourke said he would not run for president. “Prove that our system of government — whatever its problems — is still the best thing under the sun. It’s action vs. distraction. One will save our democracy, the other will lead to its end,” O’Rourke wrote.